Renae from Madame Deals is the Deal Seeking Mom Store Expert for Kroger. At Madame Deals, she teaches others how to make dollars out of change with store deals, recipes, money saving tips, ideas on stockpiling and fun family activities. 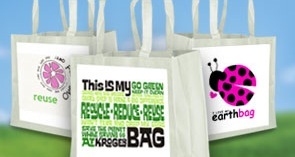 In honor of Earth Day, Kroger is holding their annual Design a Reusable Bag Contest. Submit a bag design and be entered to win a number of prizes, plus receive a FREE standard reusable bag worth $0.99. Limit one free bag per household. Log in or signup for a Kroger online account. Design your bag and submit. A credit of $0.99 for a Standard Reusable Bag will be added to your Kroger Shoppers Cad. The next time you shop, pick up a bag and scan your shoppers card. The $0.99 credit will be applied. Designing the bag only takes a few minutes and makes a fun activity for kids as well! Once you have designed your bag, visitors to the site will be able to vote for your bag. The top ten bag designs will win prizes, including a grand prize of $1,000, (4) $250 Kroger Gift Cards and (5) $100 Kroger Gift Cards. Plus, Kroger has partnered with Café Press, allowing you to also print your personal design on a canvas shopping tote. 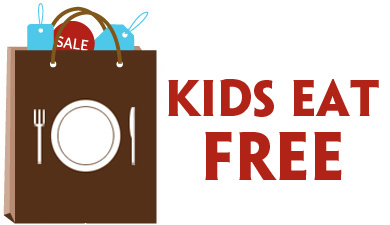 One lucky Deal Seeking Mom reader will win a $25 American Express Gift Card for Kroger’s One-Stop Gift Card Shop so they can have their bag design printed on a Café Press reusable canvas bag! To enter, design your own reusable bag for Earth Day! Every reader has two methods available to enter this contest. Choose one or both for up to a total of 2 entries!!! You MUST create a reusuable bag design to win. There are no exceptions to this, and your design number will be verified by Kroger before a winner is announced! 1. Design your own reusable bag. Come back and leave a comment with your unique bag design number. 2. Follow @DealSeekingMom on Twitter and tweet the following to get people to vote for your bag. Be sure to come back and leave a separate comment with the link to your tweet! Make sure to insert your bag number in the #XXXXX area. This giveaway ends at 9 a.m. ET on Thursday, 4/15 and is open to all U.S. residents 18 years or older. I’ll use Random.org to select the winning comment. Winner will be notified by email and listed on my Giveaway Winners page. Winners must respond within 48 hours of notification to claim their prize. Good luck! This giveaway is sponsored by Kroger. I also received a $25 gift card from Kroger in order to print my reusable shopping bag. I made 3 bags, with similar designs, #20436, 20406 and 20391. I’d love to win! 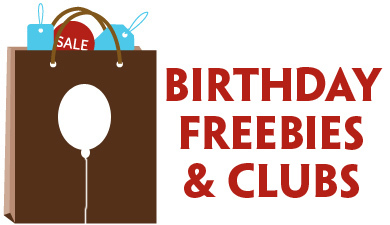 I recommend using abcgiftcards.com as they are the #1 gift card exchange. You can buy sell and trade gift cards at discounted prices. I follow you on twitter and tweeted about it! My Bag is #21049. Thanks!